Nonius, https://youtu.be/aO1SMJNhxi0?t=41 Where Putin can reminisce. Good watch for the first few minutes, especially some of the choice quotes from the, ahem, head of state. Unexpectedly being shot in the back of the head was SOP for criminals to be executed in the USSR right till the end. Mitrokhin Archive. A bit of a tome but a fascinating insight into the KGB's highly effective "active measures" around the West, their methods and objectives. Based on documents stolen piecemeal in the 1980s until the fall of the USSR. NB: I can't embed that URL. Miz Hughes seems to make a lot of double entendres, which is almost as annoying as the long shots of her driving around in a little scooter. Like I'm really supposed to believe she's driving around Crete in a scooter while some helicopter accidentally flies by video taping her. The phorum strips https:// URL's out, so replace a href=https://x.y.z with a href=//x.y.z. Some of it I liked. Typically starts off setting the stage where everyone talks about what a genius he was (how he learned to read in his mother's womb, school was too boring because he was too smart, that kind of thing). A bit patchy, sort of elliptical in the sense that it isn't always chronological. 1. I don't feel sorry for guys who commit suicide, especially after taking huge risks as he did. 2. I'm not sure we have the full story on why he "gave up" startup land. 3. If he was so brilliant, why the hell did he sneak into MIT's server rooms after knowing very well he was on the Radar of the FBI? 4. The next tech entrepreneur guy whom I hear say something like "I want to make the world a better place" is going to be on my "needs a beating list". I was nonplussed by the movie. A bit too hagiographic. 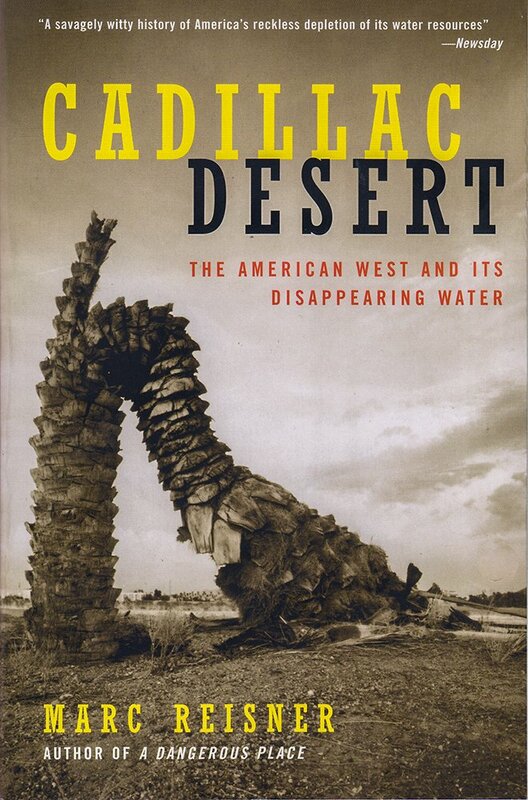 Cadillac Desert: Water and the Transformation of Nature is one of my all-time favorites. It's a documentary about a battle for legal personhood rights for non-human animals.